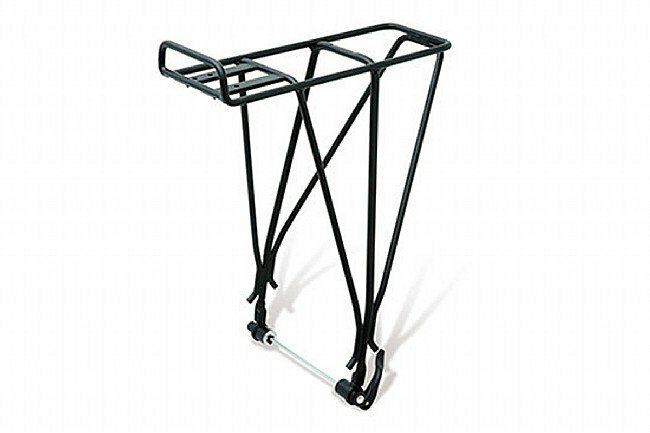 Blackburn's EX-1 Disc Rack offers all the great features of the standard EX-1 with a quick release skewer mounting system that won't interfere with disc brakes. Welded oversize aircraft aluminum and reinforced frame. Black. Fits 26" and 700c frames. Lifetime Warranty. Mounting hardware included.